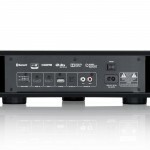 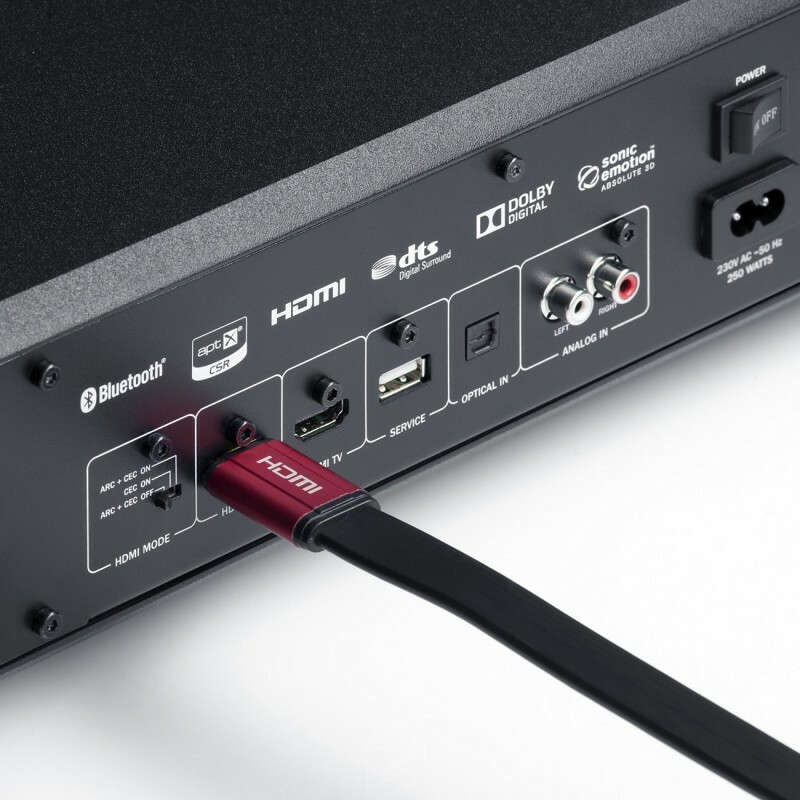 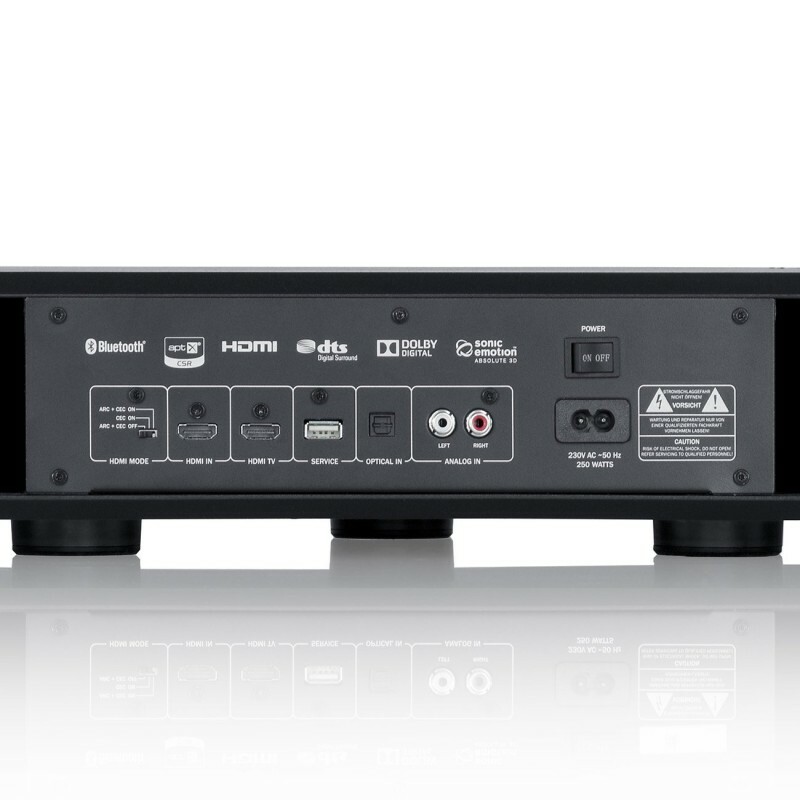 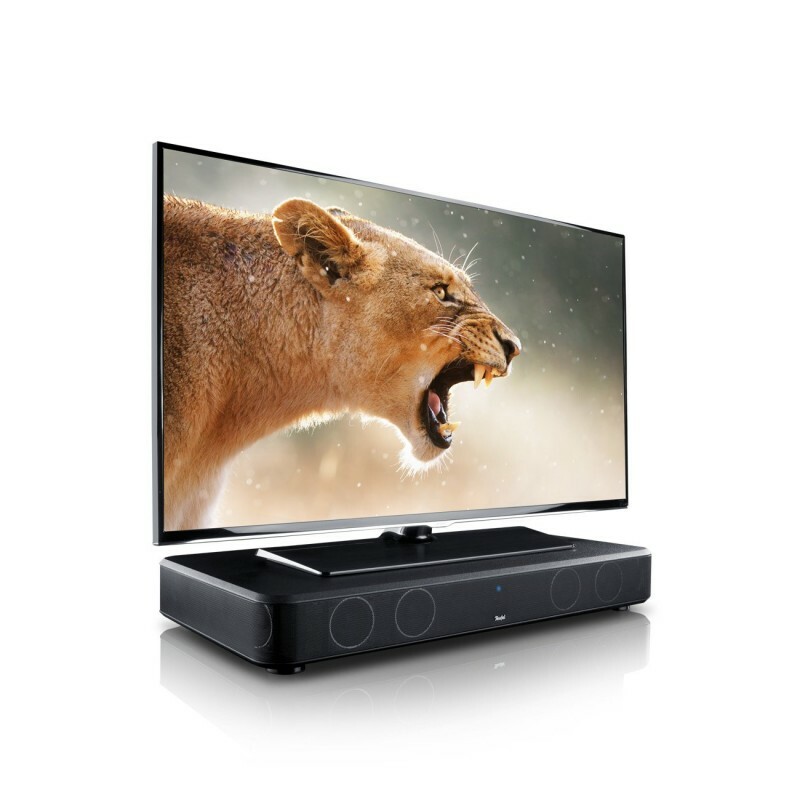 Endless expanses of sound, bottomless depths of bass: The Cinebase supports your television both physically and sonically. 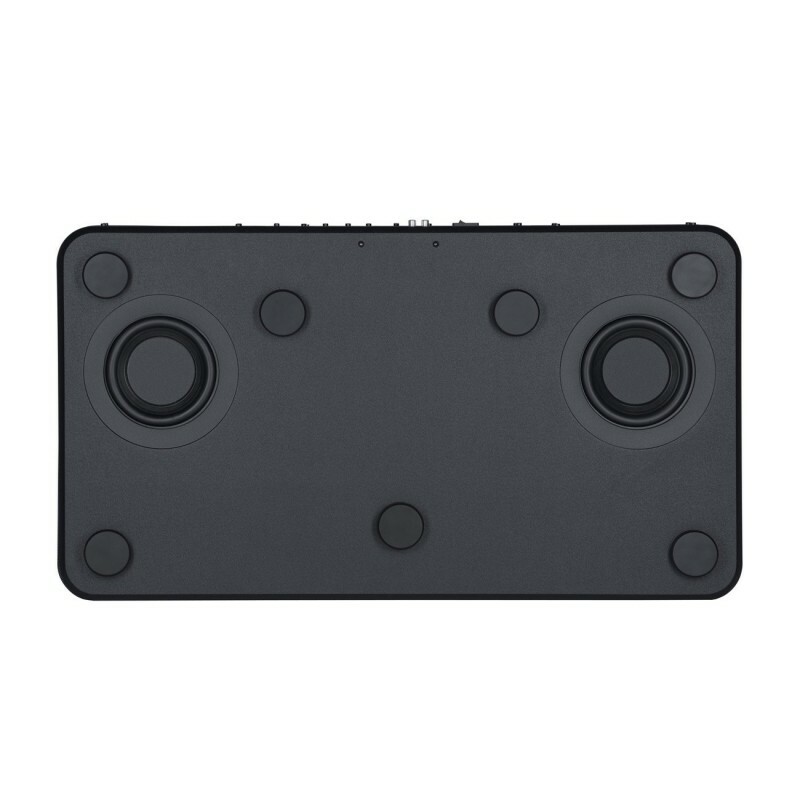 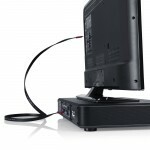 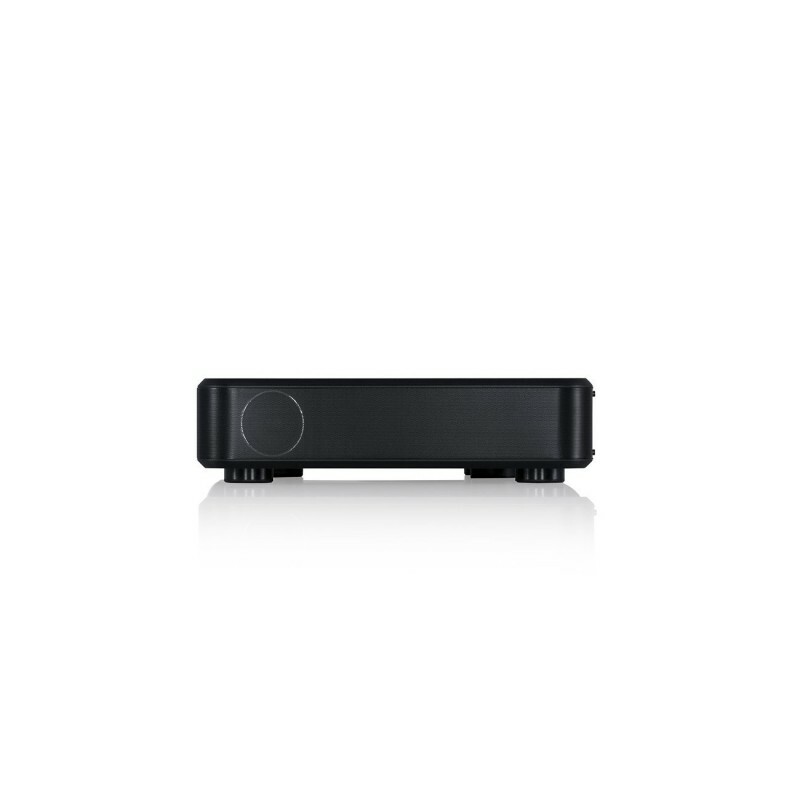 With this compact single-speaker solution, room placement isn't a problem. That's because the Cinebase is at once a compact loudspeaker with integrated subwoofer and an attractive pedestal for your display. 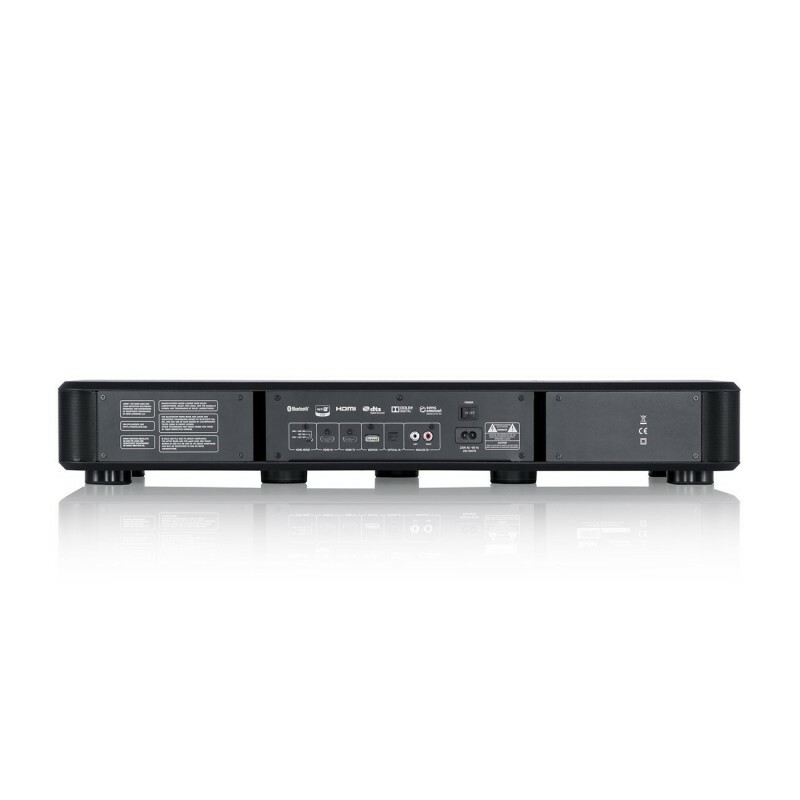 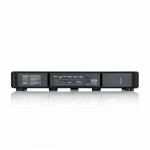 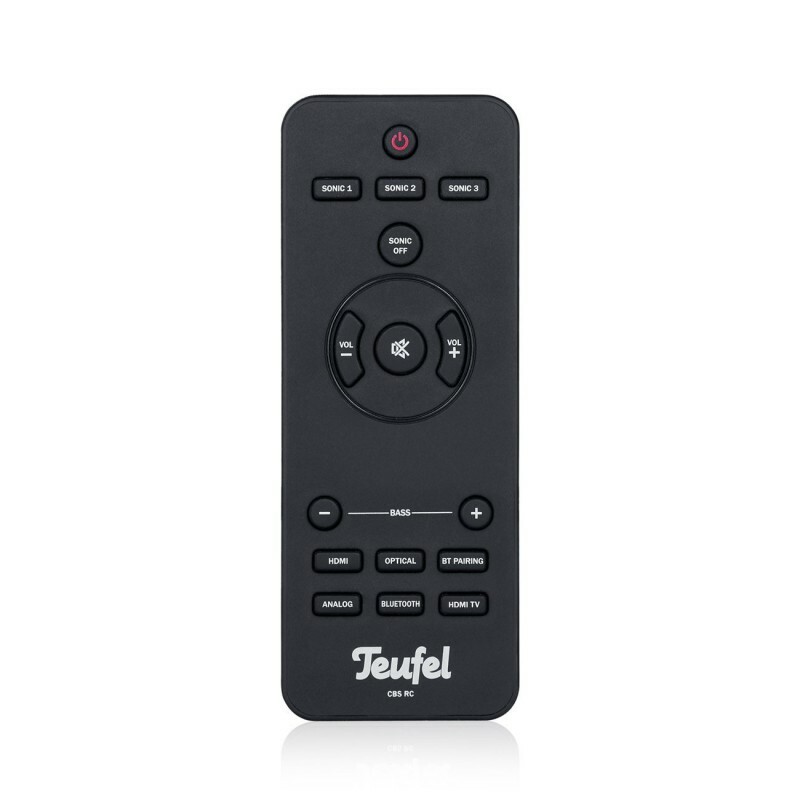 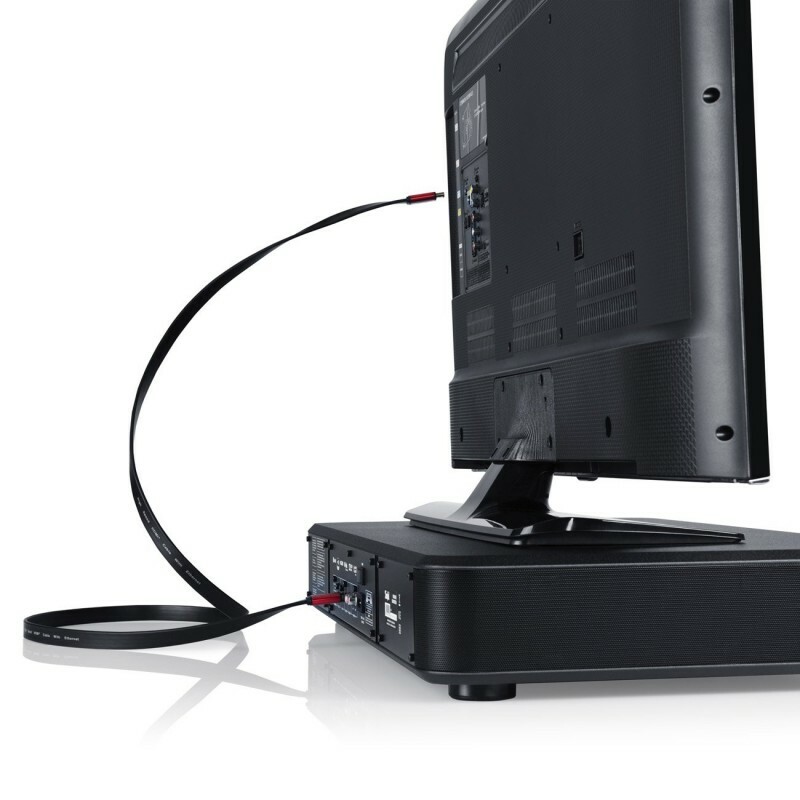 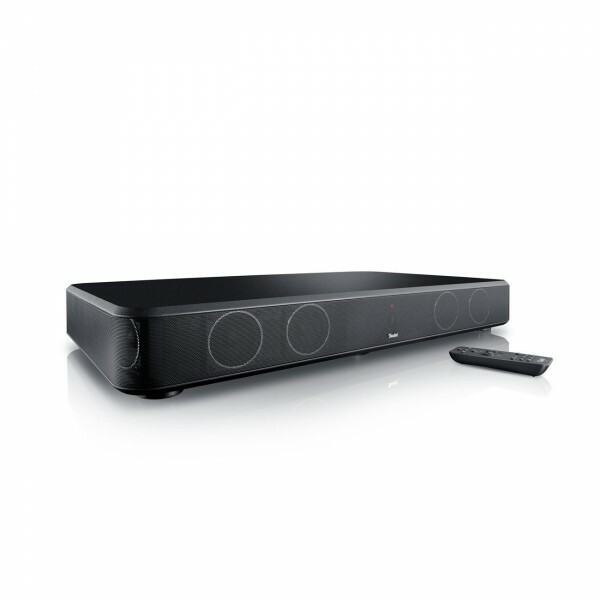 A plug-and-play high-end sound base that delivers the best sound in its class. 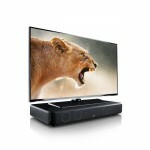 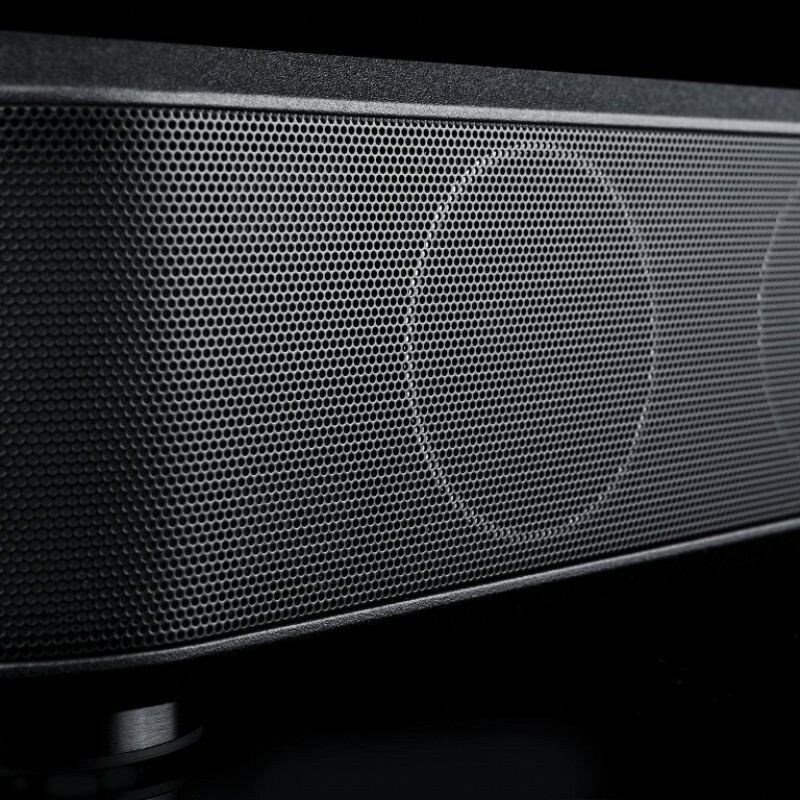 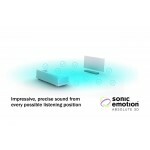 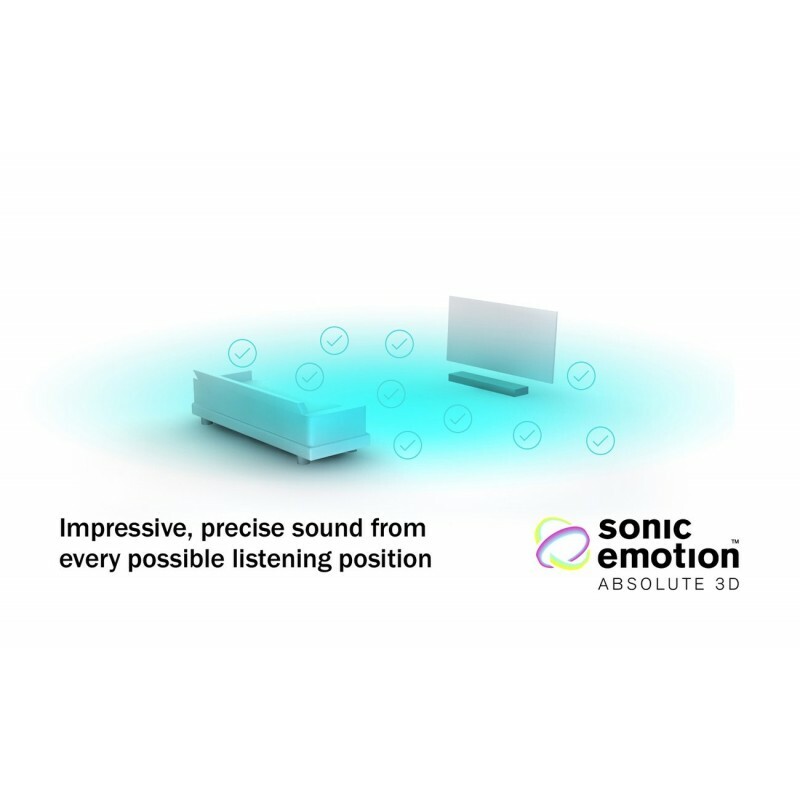 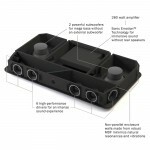 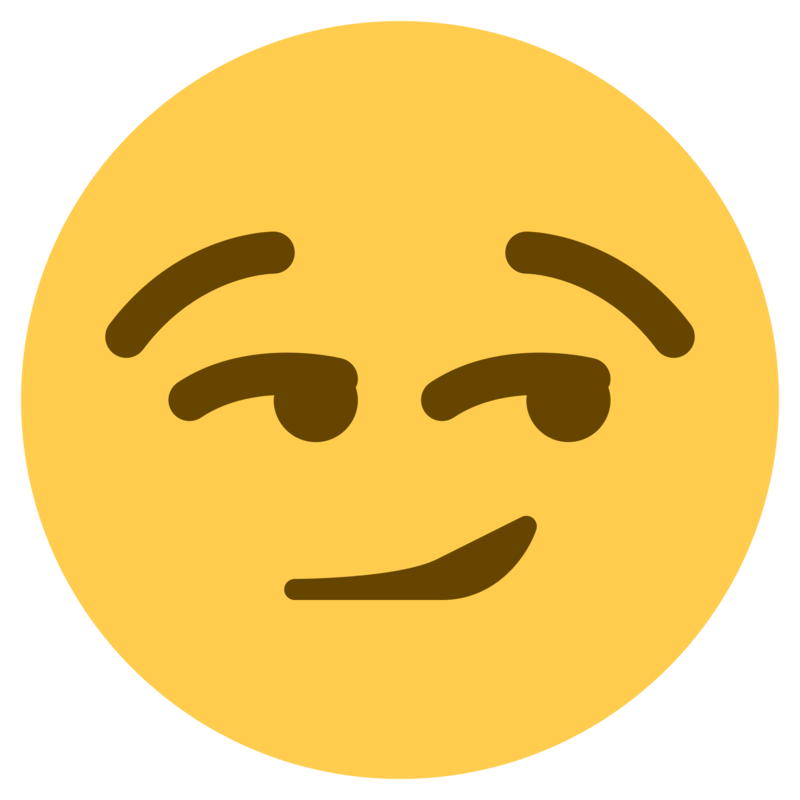 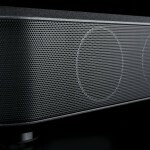 Thanks to Sonic Emotion 3D technology, this sound can be appreciated in every listening position in the room.